This classic tobacco flavour has been a mainstay of the Decadent Vapours range since 2009. Made from European Tobacco Absolute, this juice offers an authentic rolling tobacco taste, woody, sweet and rich with treacle notes. 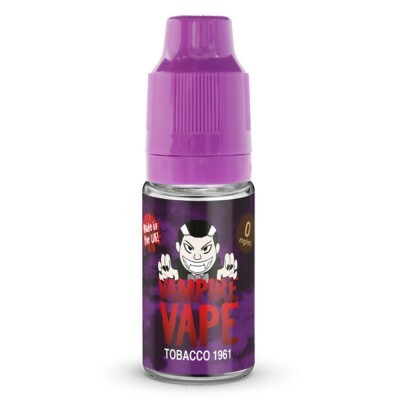 This familiar taste is ideal for vapers who miss the traditional taste of rolling tobacco and for those who have recently switched to vaping and are missing the taste of cigarettes and roll ups.